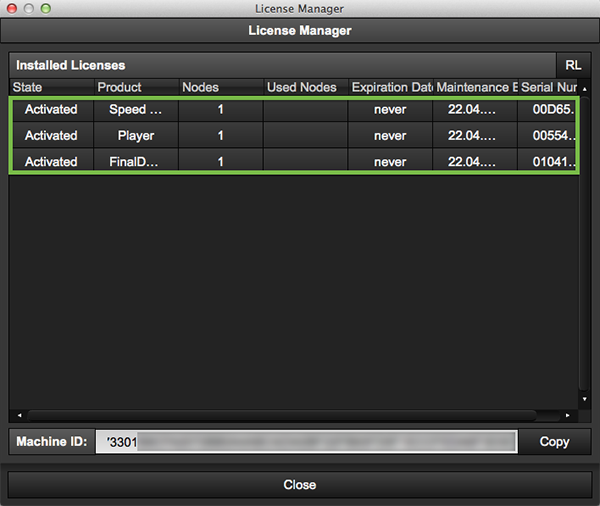 FinalDCP uses floating license management within a network infrastructure of FinalDCP clients and a RenderManager server. The floating license is suitable for running the RenderManager as one server in your network but staying flexible in regard to the use of your workstations. The clients have to be connected to the RenderManager via network in order to exchange (issue or return) your licenses. In general, there are two ways to license our products. First the initial licensing after you have bought and installed one of our applications. Second the moving of an existing license to another workstation. 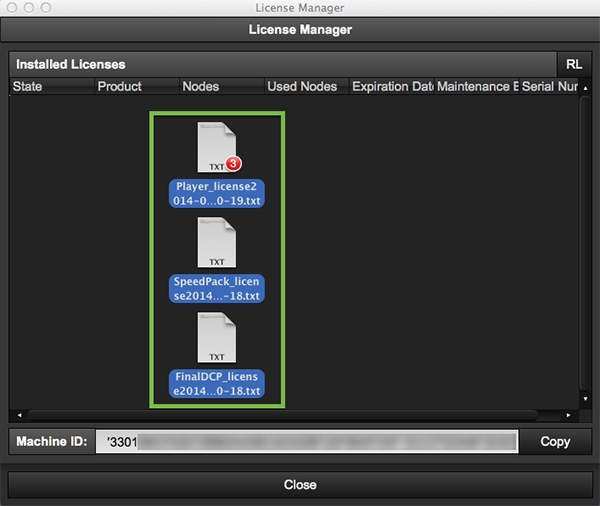 In both cases the RenderManager application manages the licenses. To use FinalDCP as a trial you can also choose to start FinalDCP FREE Edition. For it no license is required. NOTE: to avoid issues within the network communication between FinalDCP and the RenderManager do only install one RenderManager server within your network infrastructure. Therefore FinalDCP FREE Edition is the best way to profile your network infrastructure and to choose the machine you want to use as a RenderManager server before you request the activation licenses. 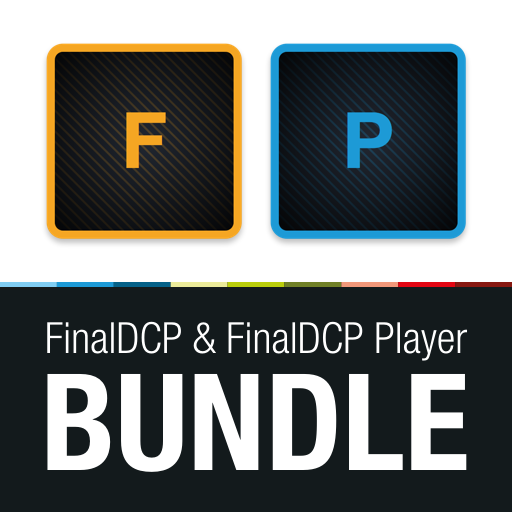 If you don’t own a license for the FinalDCP application you can still use it as the FREE Edition. After you have started FinalDCP and no licenses were found in you network you can choose the FREE Edition. 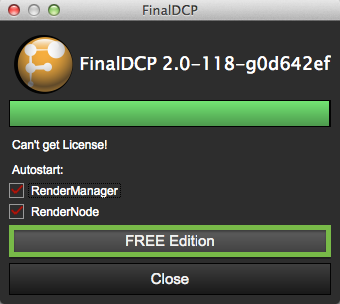 The FinalDCP FREE Edition is fully featured and supports unlimited RenderNodes (incl. the SpeedPack). Thereby you can profile your network infrastructure to decide how many RenderNodes you actually need. The FREE Edition does not support MXF and JPEG2000 source files and a watermark will be added. To see how to get your Machine ID go to chapter 2.1. License Manager. 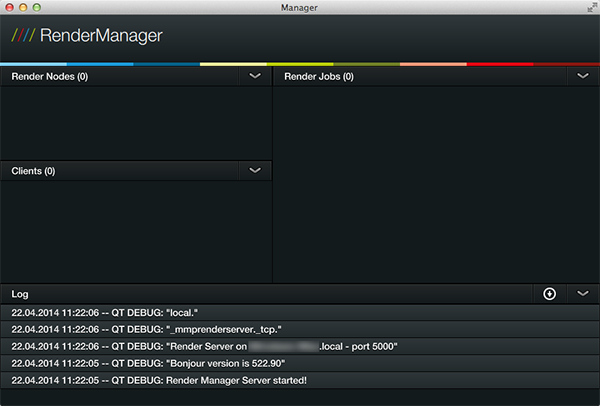 After you have installed the software modules you need to start the RenderManager application. The RenderManager will either start automatically when you start the FinalDCP application or by starting the RenderManager directly. 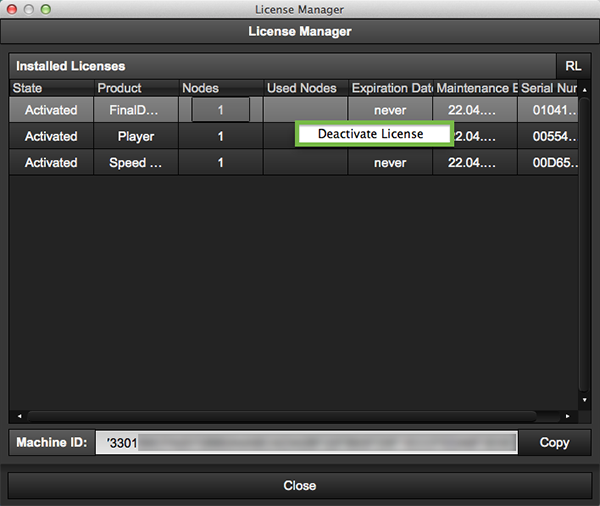 Now the License Manager opens in a new window and shows the status of your licenses. 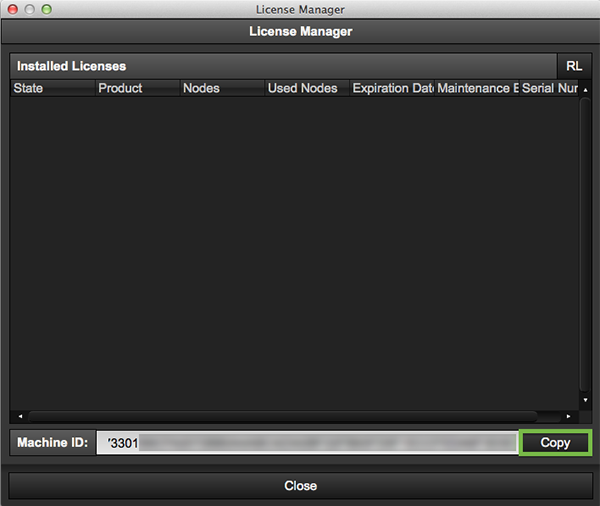 When you start the License Manager for the first time no license information will be shown. We will provide separate activation files for each application by email (e.g. FinalDCP, FinalDCP Player, RenderNode). The activation files will expire after 10 days. After this period of time you have to send another email with the Machine ID to receive valid activation files again. Safe this files to your workstation. Quit and restart FinalDCP to complete the activation process. We will then provide new activation files by email. Install the new activation files as described for initial licensing (see chapter 2. Intitial Licensing) to your new RenderManager server.